Proud and Loud Arts is a professional disability arts organisation, focused on the development of new performance work. We exist to increase opportunities for new, emerging & skilled artists, living with disability, to create vibrant work in public spaces. As artists, we strengthen community cohesion through positive action and self-help. Assessment II - Under Construction - our brand new work is in research and development! Follow our Twitter to keep posted. 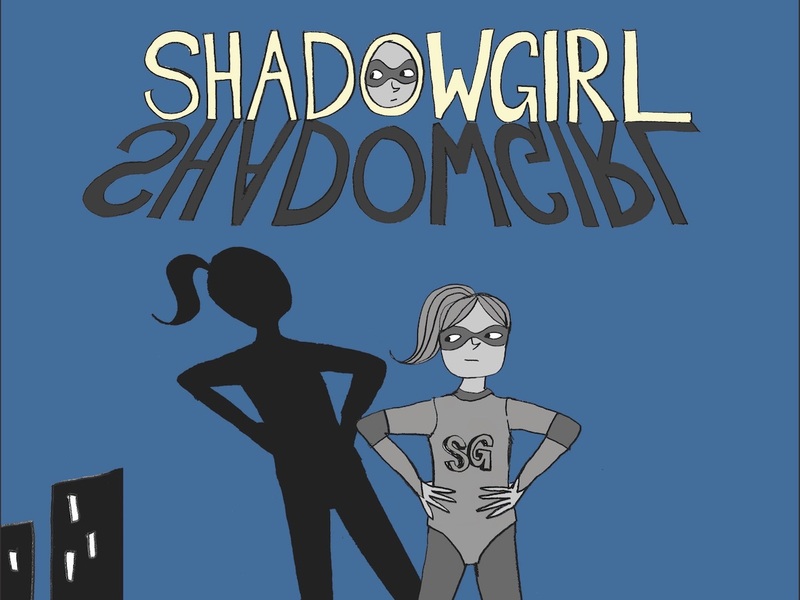 The popular Shadow Girl is returning in a prequel production sharing the story of how she came to be. Follow our Twitter to keep posted. #CABOW has been traveling the north west. We've got some exciting news in the pipe line! Take closer look. "Empowers individuals and communicates a strong and inclusive message to society at large." 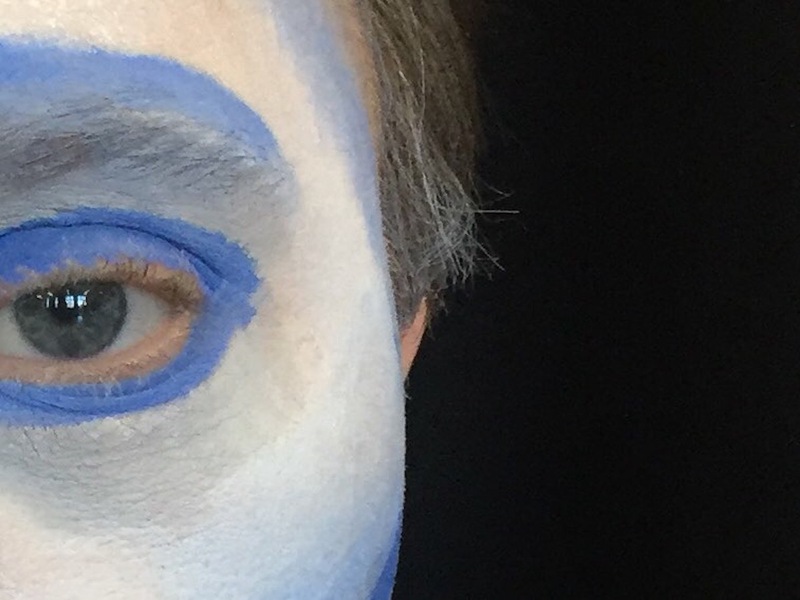 "This is a company that all theatre goers should see." 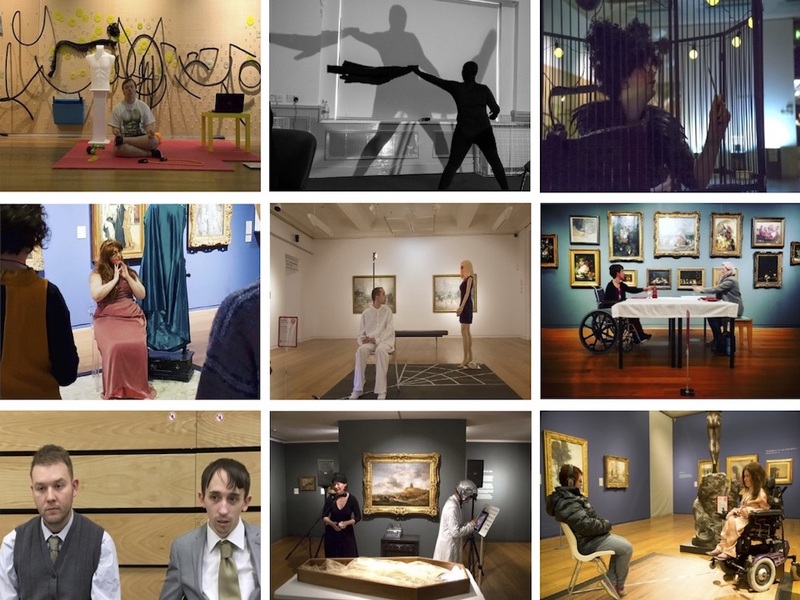 "Proud and Loud Arts are leaders in the creation of disability-led theatre."